With its increasing political influence around the world, Qatar is not as unfamiliar now as it was years ago. Before, many people don’t know where Qatar is, some just associate it with the Middle East without differentiating its own sovereign. However, within just a few years, all these changed. Qatar has now become a major player in the world. It will host the 2022 FIFA World Cup and have acquired a lot of investments abroad. 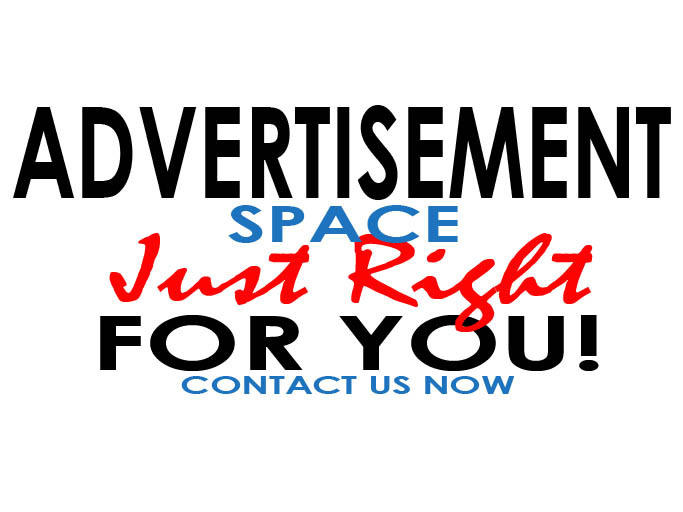 Slowly but surely, it is making a name for itself and is certainly making a mark on the world. 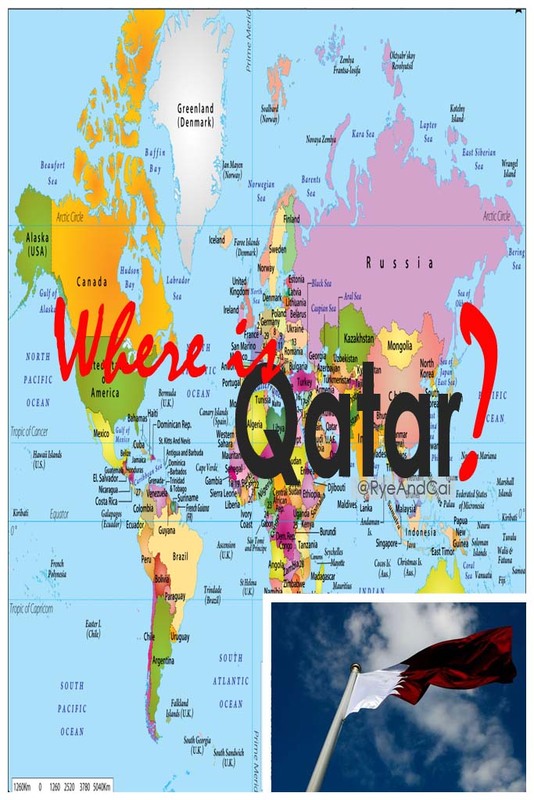 To find Qatar in the world map, just like any other country, it is best to know its coordinates. Remember that a Coordinate is composed of the Longitude and Latitude. Longitude is the curved vertical lines on the Map while the Latitude is the horizontal lines. 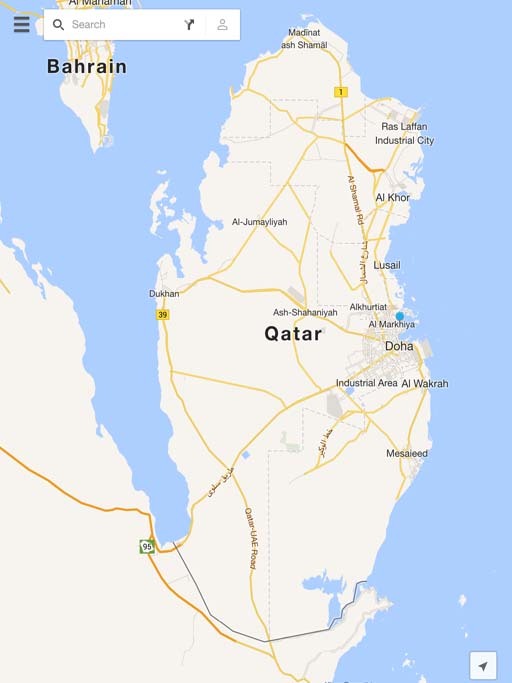 Qatar’s coordinates is, give or take a few, at 25.2695˚N, 51.2128˚E. Therefore, in the World Map, find 25.2695 on the Latitude and 51.2128 on the latitude. 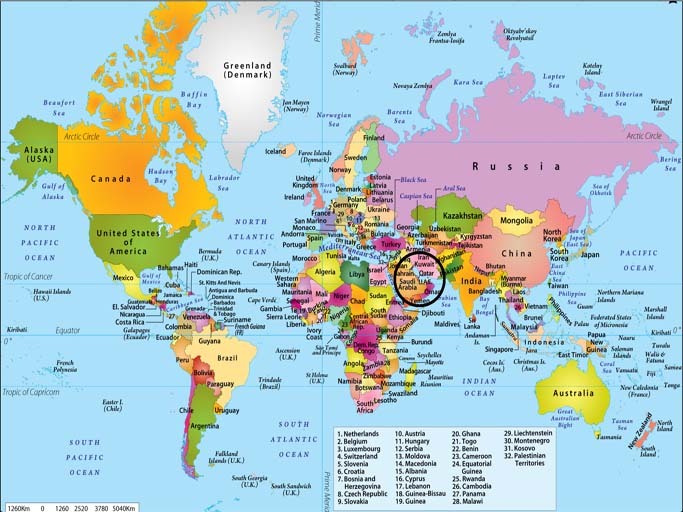 There, do you see it at the World Map above? Qatar is but a small thumb shaped country sprouting out of Saudi Arabia. It is situated halfway along the West Coast of the Arabian Gulf. 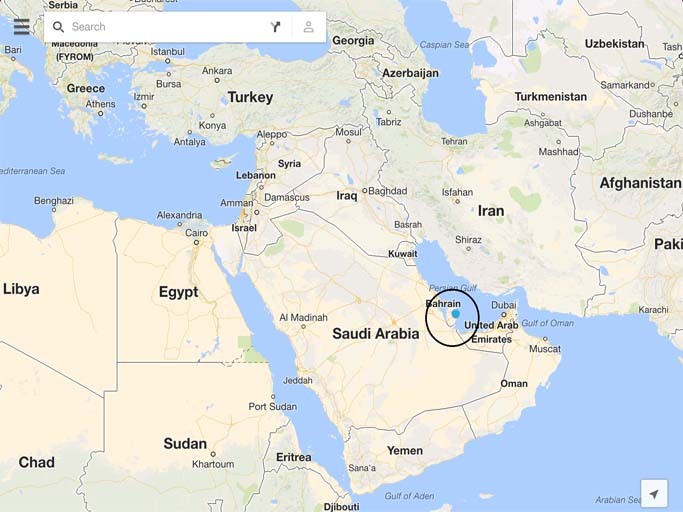 On its North is the vast Arabian Gulf. On the East, across the waters, is the United Arab Emirates. On its West, also across the sea is Bahrain. Lastly, on the South lies Saudi Arabia which serves as Qatar’s land connection to UAE, Bahrain and the rest of the Middle East. 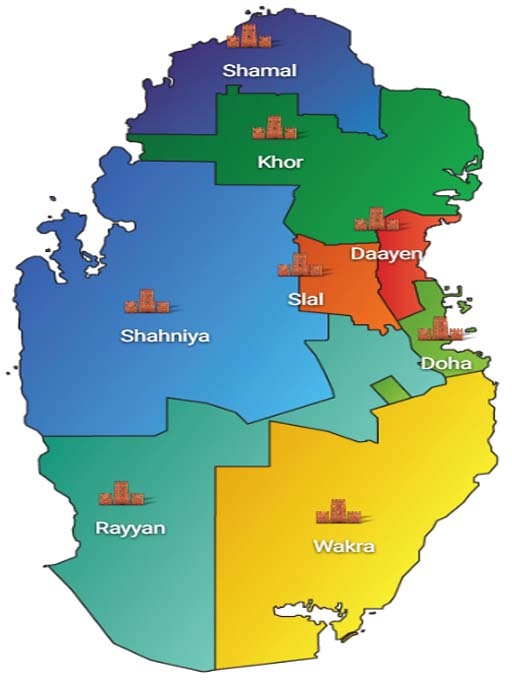 Stick around our site and we will further discuss these Municipalities and Cities, however, for the purposes of this post, we just wanted to give you an over-all view of Qatar. Later, we might just focus individually on these places. Stay tuned. ← What is an Expat?